10 Products to Make your Spring and Easter cakes POP! Believe it or not, spring is just around the corner. 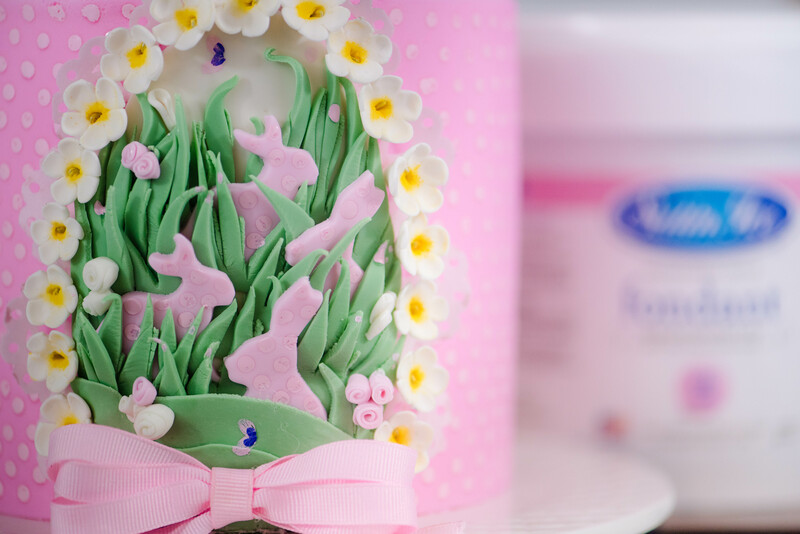 We’ve assembled our top 10 products to make your spring and Easter cakes POP! 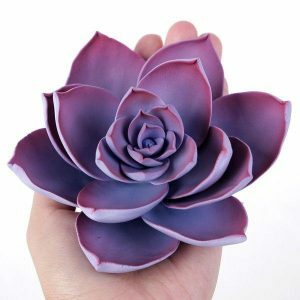 1) Sugar Succulents from Caljava! 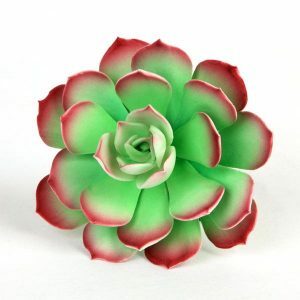 We’re not all sugar-florist experts, so these ready-made sugar succulents from Caljava offer a wonderful solution. The succulents come in a variety of sizes and rainbow of colors. 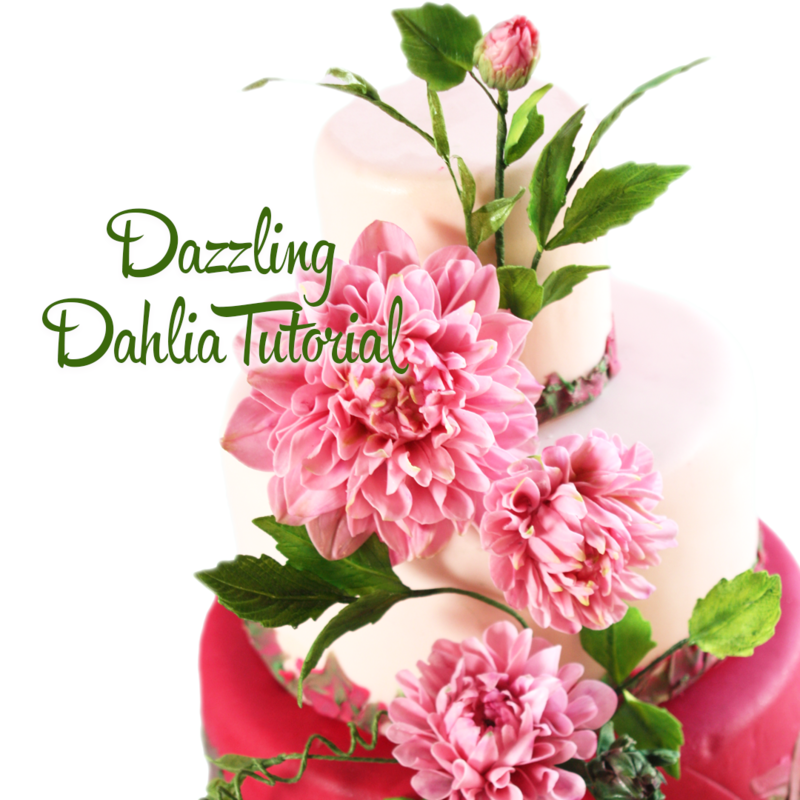 Jazz-up a simple buttercream cake with these decorations and take your cakes from no, to pro. Pastels are just really hard to mix and get right, so we just love these convenient pastel shades from Satin Ice. Colors are available in mint green, baby blue, baby pink, lavender, and soft yellow. Perfect for Easter and spring! 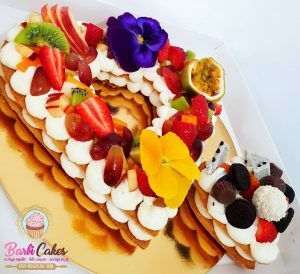 With the recent trend for those Instagram fruit tarts taking the cake world by storm, the need for fresh edible and food safe florals just became a must! 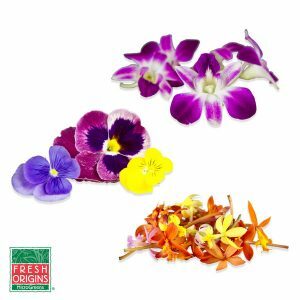 Fresh Origins sells organic, edible flowers and herbs- perfect for adding to cake batters or for use as decoration. 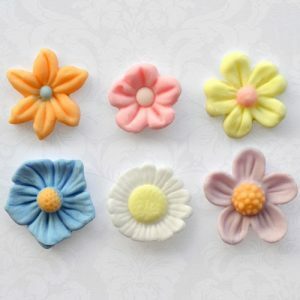 This little flower mold is delightful – perfect for spring, Easter, Mother’s Day. 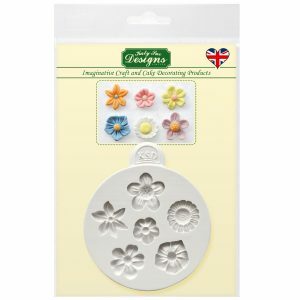 These little flowers can be used easily on cakes, cookies, cupcakes, cake pops- just about anything! 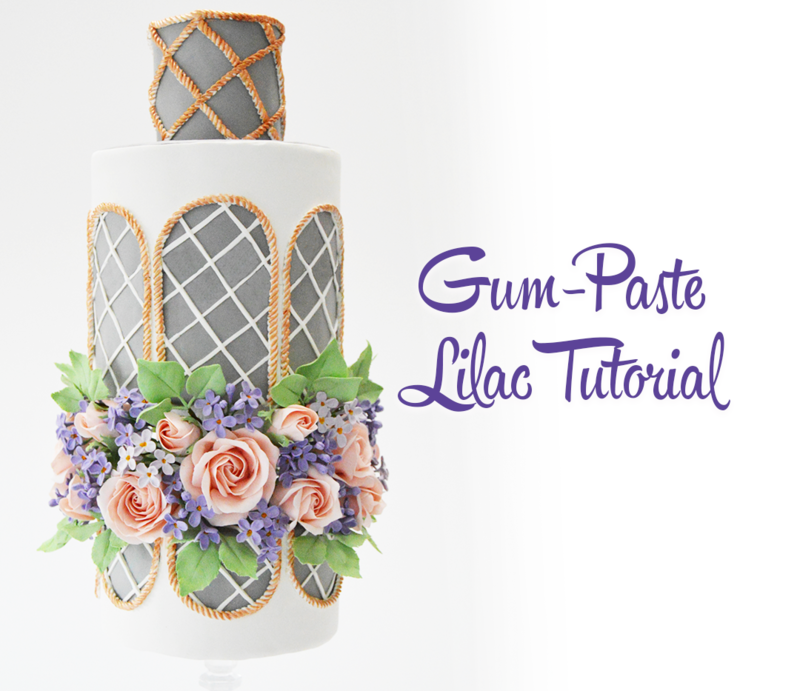 Create bouquets, filler flowers, bas-relief decorations – the possibilities are just endless! 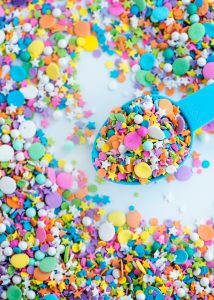 Custom sprinkles are EVERYTHING and Sweetapolita is the queen of sprinkles. 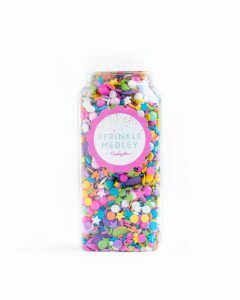 Her online shop sells a HUGE selection of different colors, medleys, and designs from luxe silver dragees to fun colorful mixes. We love the Carousel Medley- the shades are perfect for spring! It often pains cake decorators to see candles shoved into their lovingly created cakes, however, these edible hand-crafted chocolate candles are a revelation. 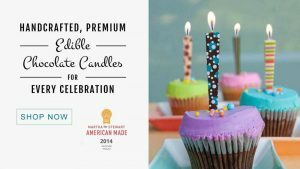 Available in boxes of three, the candles can be custom designed to meet your caking specifications. 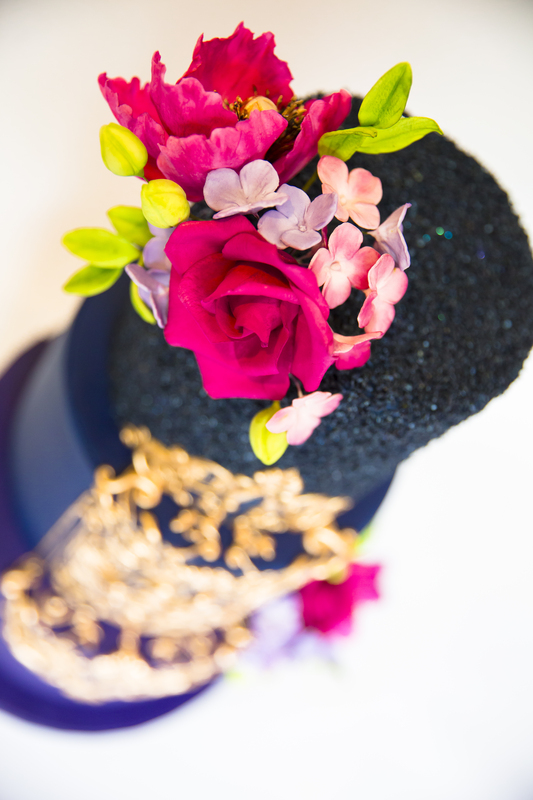 We love the funky designs and it sure beats having wax drip all over your cake! 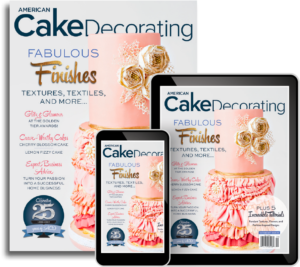 These floral tips have been around for a while but cake decorators are finding more and more inventive ways to use these tips. 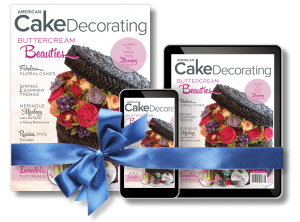 Create floral cupcake wreaths, cupcake bouquets and more with ease. 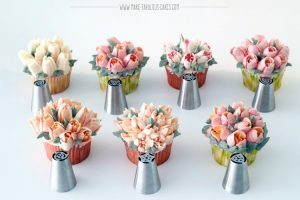 We especially love using a striped pastry bag when piping tulips! If you haven’t given these tips a try, check them out! 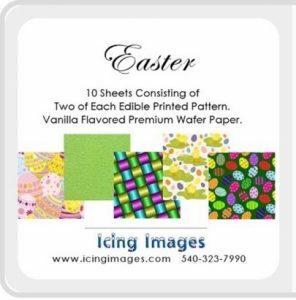 Icing Images has a wonderful collection of spring, floral, and Easter-themed pre-printed edible wafer paper. Create a fun and festive wrap for your cake, cut out butterflies or flowers. Even better, these designs are on sale for just $15.99! 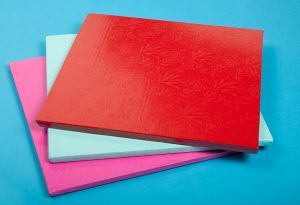 Say goodbye to boring cake boards, Enjay creates cake boards in a variety of fun colors, from hot pink, to electric blue, and everything in-between. Save on your decorating time by buying a color-coordinated board! Can anyone say rainbow cake? 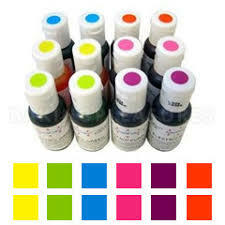 These hot colors from Americolor come in a convenient kit, and the vibrant hues go a long way. You can color your batter and buttercream with ease and create some really bold rainbow hues!